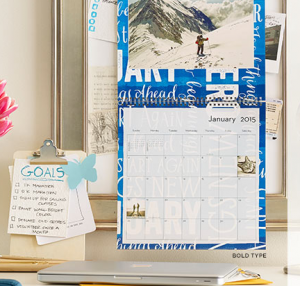 $15 off a $30 Shutterfly Purchase for ALL Customers! 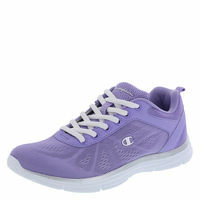 Women’s Champion Atlas Running Shoes Only $14.25! 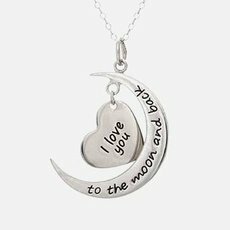 I Love You to the Moon and Back Heart Shaped Necklace—$8.49 + FREE Shipping! HUGE List of Website and Facebook Coupons! Speed Stick Gear Coupon is BACK For More FREEBIES! 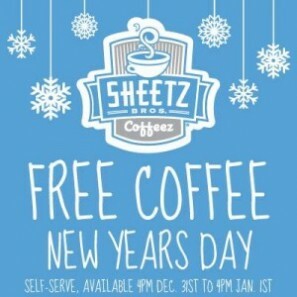 FREE Coffee or Hot Chocolate at Sheetz! 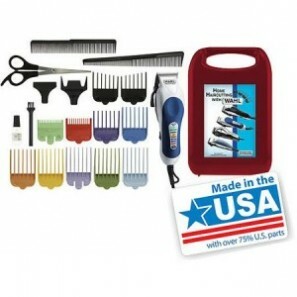 Wahl Color Pro 20 Piece Complete Haircutting Kit From $16.99! 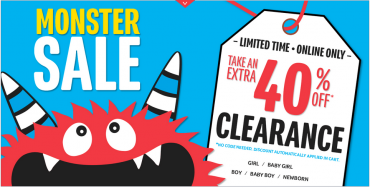 The Children’s Place: Extra 40% Off Clearance + 20% Off + Free Shipping! Happy New Year! 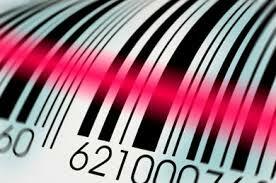 LOTS of New Printable Coupons This Year!